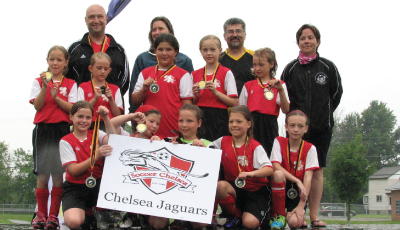 Soccer Chelsea, located in Chelsea Québec, offers a full program for all ages and abilities in a friendly, cooperative atmosphere – a Chelsea hallmark. 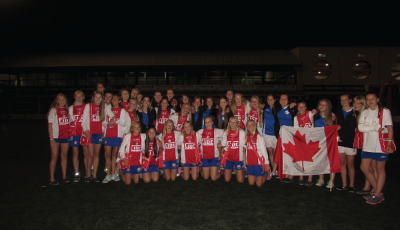 The Club values team spirit, skill development, appreciation of soccer, tolerance, respect, and enjoyment for all involved. 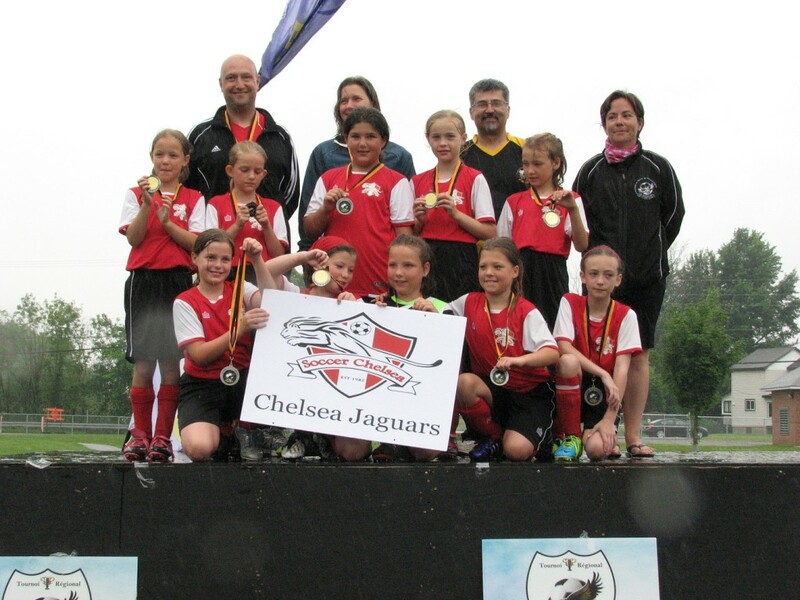 Soccer Chelsea is a not-for-profit, incorporated Club dedicated to developing excellence in the game of soccer in both recreational and competitive environments. BBQ, face painting, fun games and music! 2015 is the year of women in sports! It’s the Women’s Soccer World Cup and soccer is the most popular game in the world so it’s a great opportunity to highlight women’s sports! It’s a worldwide problem but it’s start in our communities, it’s important to raise awareness when we have an opportunity. La Maison Libère-Elles is a community is a non for profit organization whose mission is to offer specialized help and shelter to women and their kids who are victims of abuse and in difficult situations. Free – we ask everyone (participants and spectators) to donate the amount of their choice to our selected charity. *Groups unable to chip in are welcomed.